Is that a horse wearing a hat? It’s definitely not a unicorn in disguise — that would be ridiculous. Right? It’s probably just a horse that’s having a bad hair day. Or trying to keep the sun out of its eyes. Or perhaps this horse just really likes hats! If you follow it long enough, maybe it will take off its hat and you’ll finally know for sure. Or will you? It’s all a matter of perspective in this story about seeing magic in the everyday. 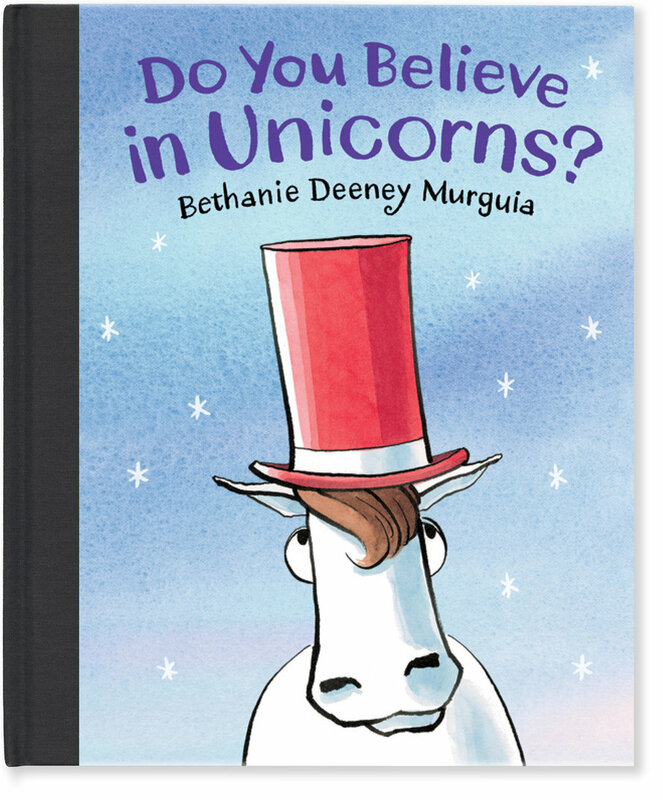 To learn more about Bethanie and her books, please visit her personal website, aquapup.com.